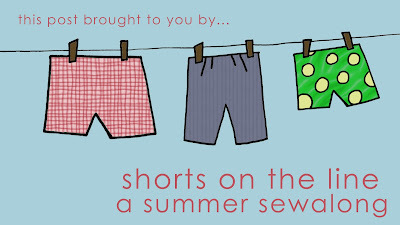 I'm thrilled to have Adrianna from Crafterhours guest post for the shorts on the line sewalong! What's not to love over at Crafterhours, anyways! Susan and Adrianna are "new-ish" to me, because I'm kind of a "new-ish" blogger, but seriously, they really make me laugh and I love that they are separated most of the time, but have their blog, crafting, and sewing to bring them together! They have the famous Skirt Week and always have new, fun ideas, like having a Help Desk to send in your emergency sewing questions, or, as in most cases, just make really cute stuff, like today's post. Welcome, Adrianna! Hi Sessa readers! 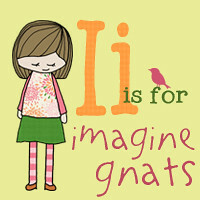 I'm Adrianna and I've been blogging over at Crafterhours for 3 years with Susan. She has 2 daughters and I have 3, so we feature a LOT of little-girl sewing & craft tutorials, but we also make things for ourselves, our husbands, our friends, and our homes. Having girls, I usually stick to making dresses and skirts, and I've only made a few pairs of shorts over the years, so I was excited to be invited to participate in this event. 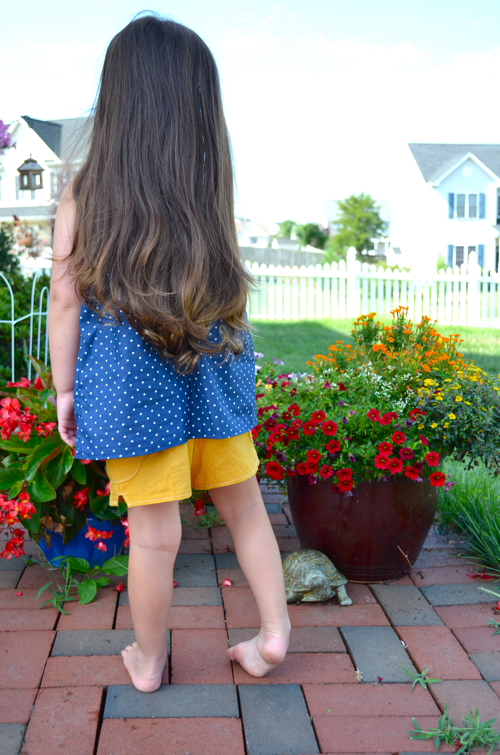 Shorts really aren't any harder than skirts, and they are a lot more kid-friendly for everyday activities. I've made my own simple pattern for shorts before, but I decided it would be fun to follow a pattern this time around. 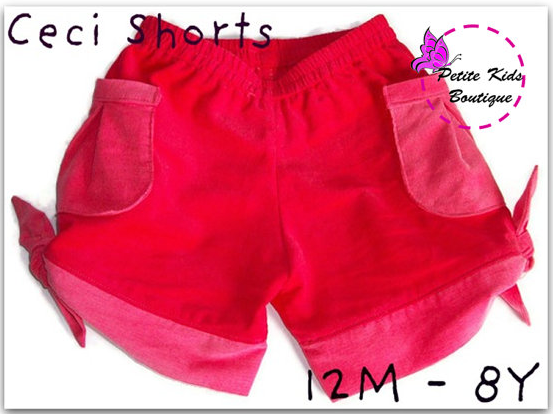 I was generously provided with the Ceci Shorts from Petite Kids Boutique to review. The pattern itself was really simple to print out, tape together, and cut. I liked that it came in a wide range of sizes (12 months - 8 years) and had optional pockets and a hem-band tie. I ended up making the pockets, but leaving off the tie. Though it was a cute embellishment, I was looking for some everyday shorts, nothing fancy. Also, I really loved the length of the shorts without the tie. 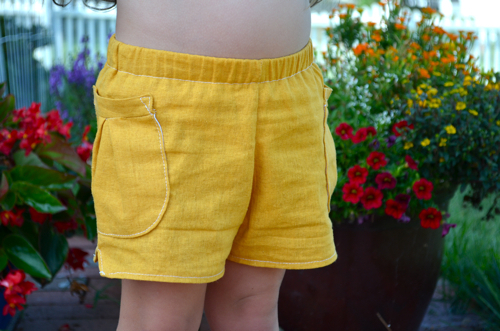 I prefer my kids' shorts to be, you know, shorts. I did however leave the notch in the side of the upper shorts that eventually becomes the hole to pull the tie through. I thought it added a nice little design detail. The instructions were really clear and easy to follow, especially since I skipped the band. 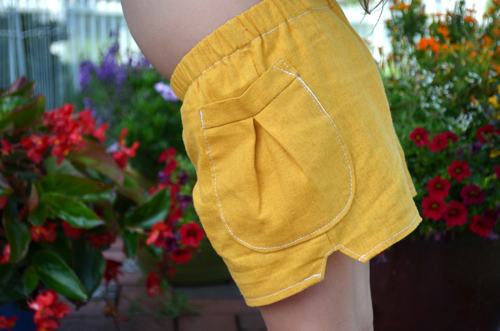 Anyone who sews garments or has made shorts before will have no problem with these. A beginner might need a little more clarification, but I think if you leave off the pockets and tie, you could tackle this as a first project. 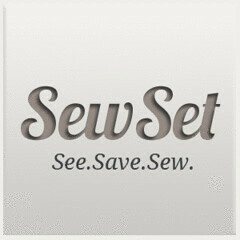 Experienced sewists will have fun with all the possible variations and fabric options. I think this is a pretty perfect pattern for easy, well fitting shorts. I can definitely see myself making them again in different fabrics (plaid, chambray, heavier-weight cotton, interlock), but I'll probably continue to leave off the tie since it adds that unwanted length for me, and is a little too decorative for my taste. But those that love a little bling on their clothes will love it, and all the options it provides for fabric coordinating. Of course, I couldn't help making a little coordinating top. I just love navy + mustard! 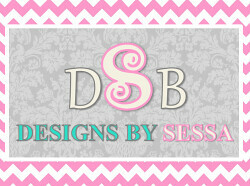 Thanks for letting me review the pattern, Petite Kids Boutique, and thanks for having me, Vanessa!! 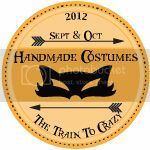 I hope you'll come say hi to Susan and I over at Crafterhours sometime. We're always up to some mischief or another. Adrianna, thank you SO very much for bringing such a cute outfit to my blog! 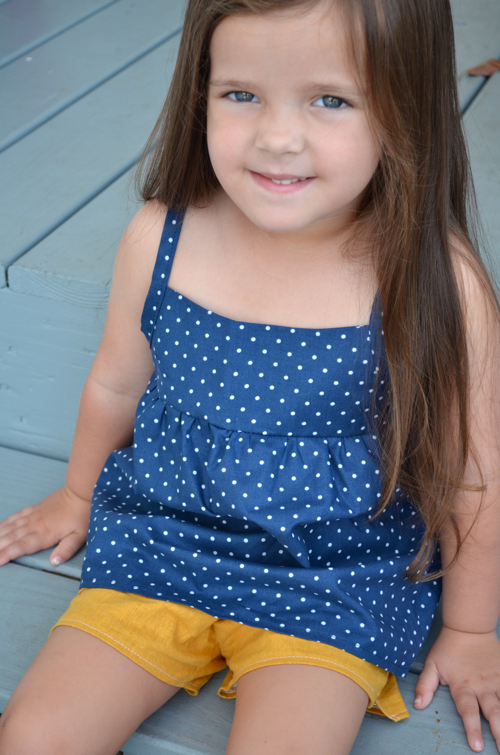 The navy and mustard yellow are so cute and this pattern will be so fun to try! I hope you guys all enjoy this and keep sewing your shorts!